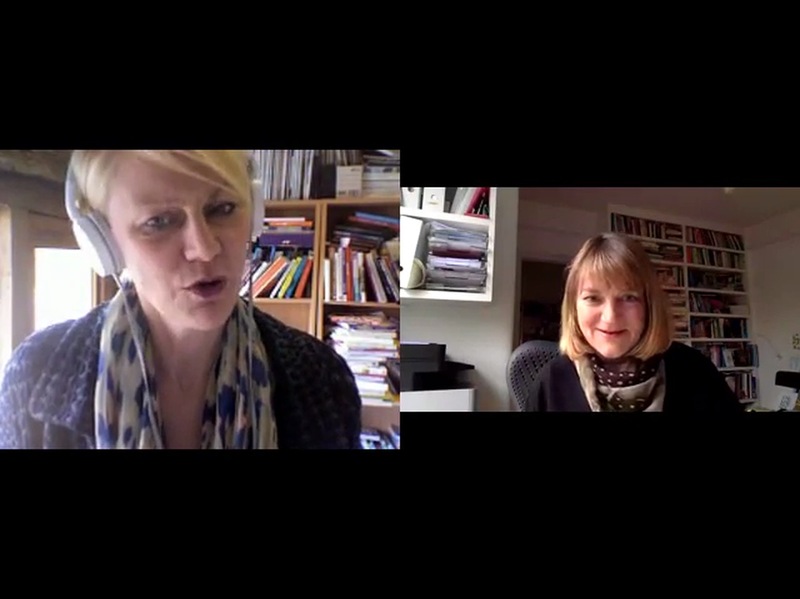 Suzy Greaves, Psychologies Editor talks to Action for Happiness Expert Vanessa King about mindfulness. Mindfulness is paying attention - with intention - and getting out of our heads and into our bodies. Scientific studies are showing that there are many benefits to mindfulness - everything from improving our physical and mental wellbeing to our performance at school and work. Linking mindfulness to habits works brilliantly. From there it cascades into other things quite naturally. Thanks for this - really interesting!